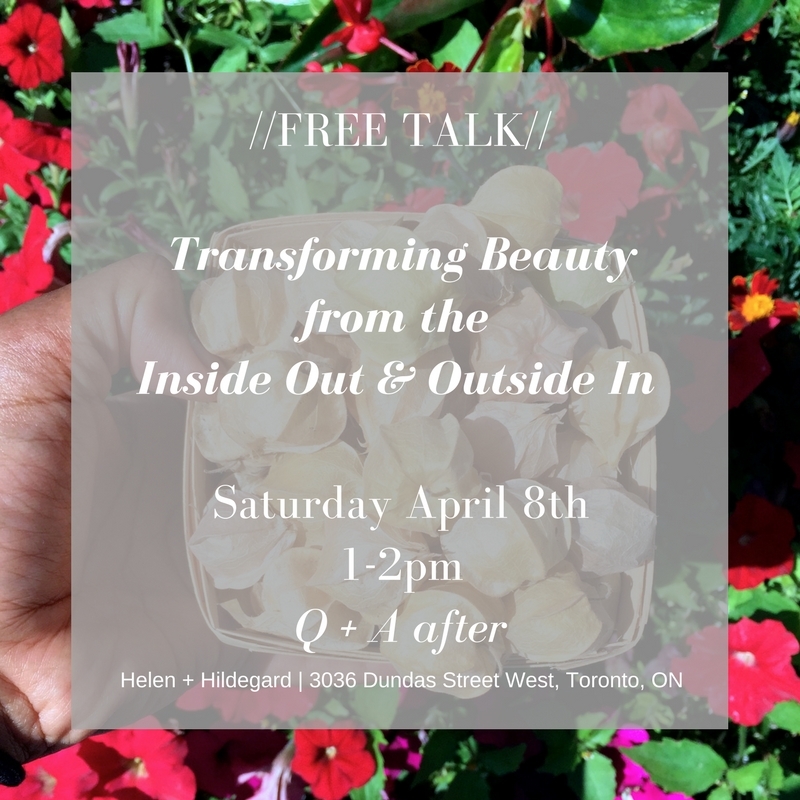 Transform Your Beauty from the Outside In and Inside Out! 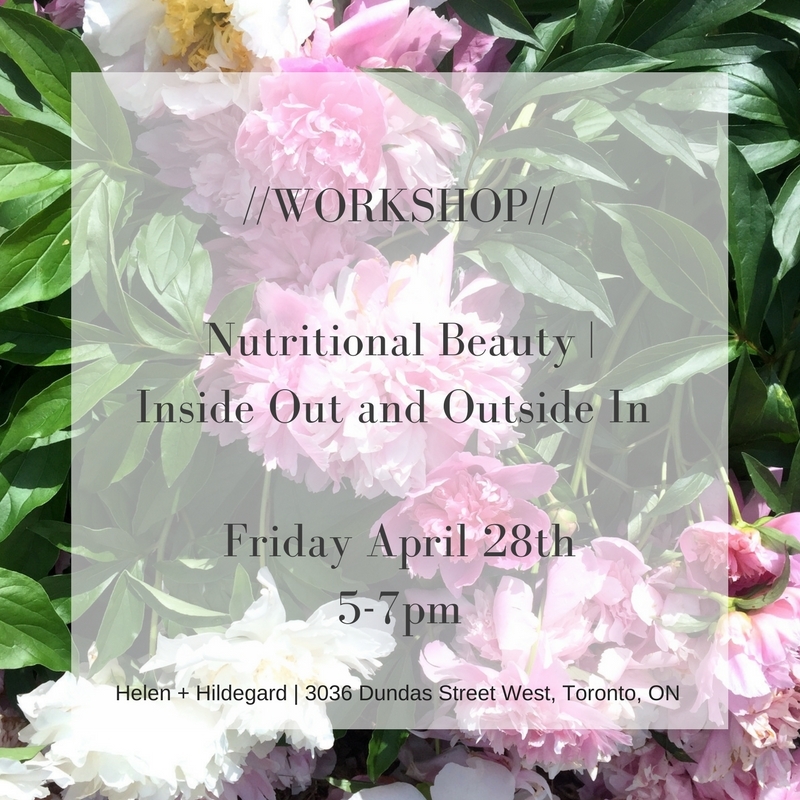 Reclaim your skin’s natural beauty by learning about some of the most amazing ‘super food’ ingredients for radiant skin with Certified Holistic Nutritionist Michelle Lall. Click Below for More Information + Ticket! Health and Beauty are synonymous. Our skin can be a reflection of the health of our body and what we put on our skin can have an impact on our body systems as well. Anything added topically to the skin can be absorbed, which means we should be mindful of the ingredients in the products we’re using. Learning about the relationship between Natural Health and Holistic Beauty is very empowering! 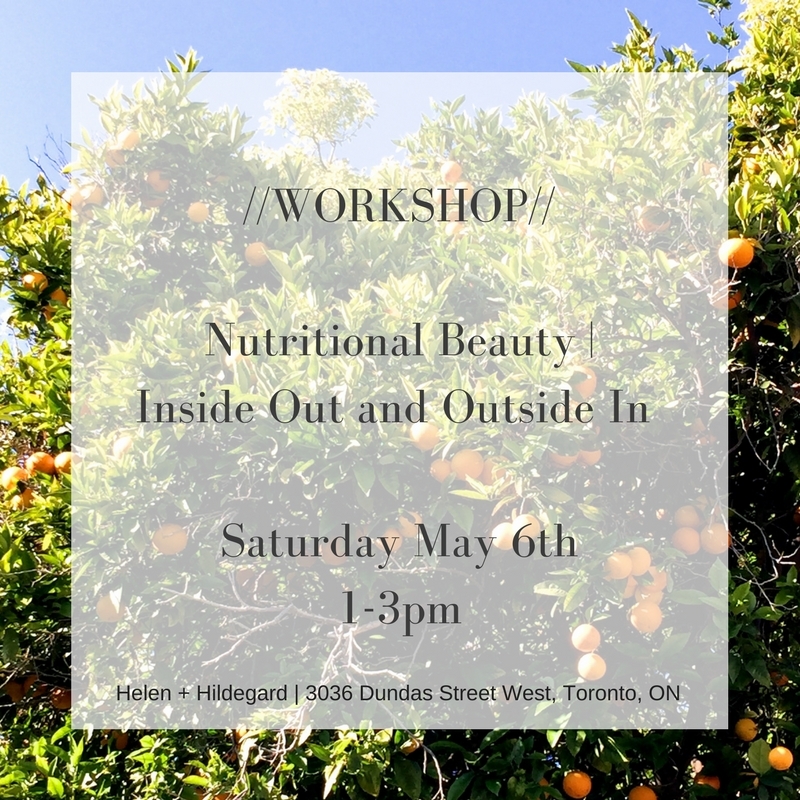 In this workshop, the key vitamins, minerals and beauty nutrients that feed the skin will be explored and you’ll make fresh face masks that are completely food based to introduce all of those beneficial constituents. Each delicious ingredient you’ll experience is chosen to give you radiant skin from the outside and also from the inside out! Make 4 Food Based Face Masks to Make Your Skin Glow!